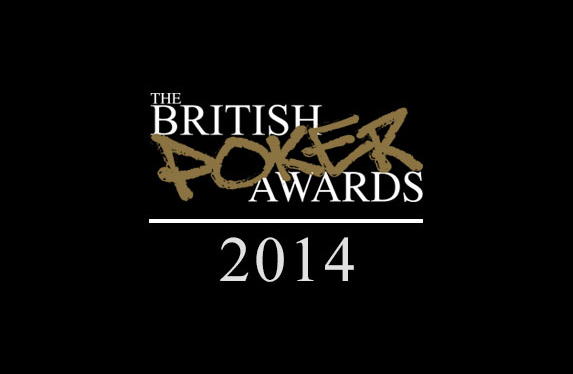 There is less than three weeks to go now until the British Poker Awards and you could be rubbing shoulders with poker royalty as tickets to the event are on sale now. This year the ceremony - sponsored by Unibet – takes place at the famous Hippodrome Casino in London's West End on February 23rd complete with a drinks reception, live band, and of course the awards themselves. "Last year's British Poker Awards ceremony was a fantastic spectacle, with poker fans and players alike partying until the early hours, and we're looking forward to more of the same on February 23rd," Michael Caselli, Bluff Europe editor-in-chief and British Poker Awards organiser, said. "We're delighted to be returning to the Hippodrome for a second straight year, and we look forward to welcoming the best and brightest of UK poker for an unforgettable night." The poker-loving public has chosen its favourites in 13 readers' choice categories including the brand new 'Hand of the Year' award. Nominees were selected by a panel comprising PokerNews’ Matthew Pitt, PokerStrategy.com’s Barry Carter, CalvinAyre.com’s Lee Davy, RankingHero’s Nicolas Levi, Late Night Poker creator Nic Szeremeta and ‘Voice of Poker’ Jesse May. This year's awards ceremony is supported by a range of media partners, including PokerNews, PokerStrategy, CalvinAyre.com, RankingHero, Casino Life Magazine and Lyceum Media. Tickets are available from the Hippodrome Casino website and are priced at £20.